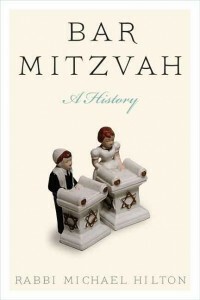 Here you can find primary sources used in my book Bar Mitzvah: A History. In the book all sources are cited in English only – this website includes the original languages. Please use the comments box to give feedback on nuances of translation or the value you attach to the source.